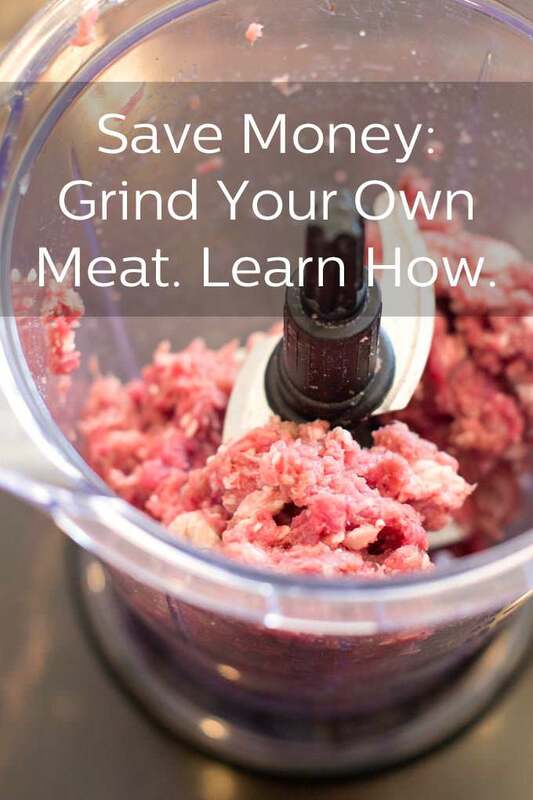 Keep your wallet fat by grinding your own meat. 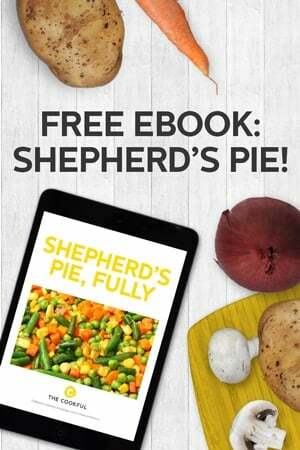 This method works great with beef, chicken, turkey and pork as well! When we decided to make a shepherd’s pie here at The Cookful, we knew we had to dive into the classic version: complete with carrots, mash and ground lamb. But…where does one find ground lamb? Not at my grocery store, it seems. This looks like a job for some knife skills and my trusty food processor. 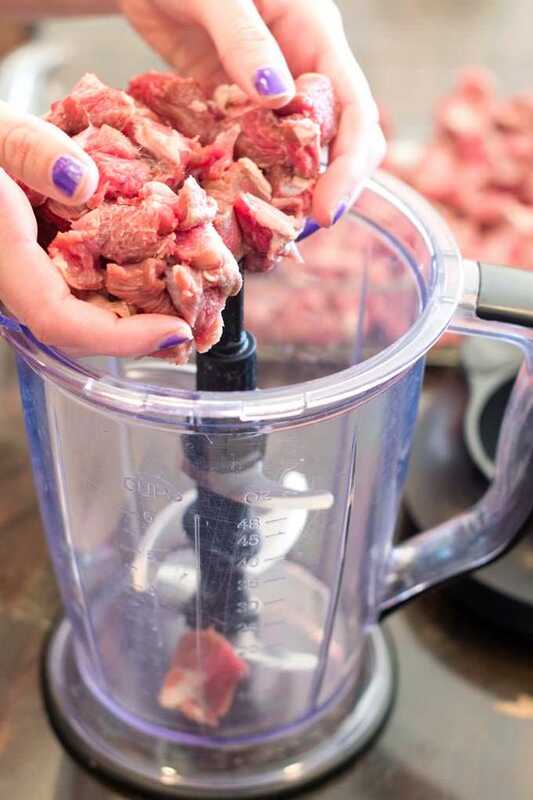 What’s great about learning how to grind meat is how versatile it is. 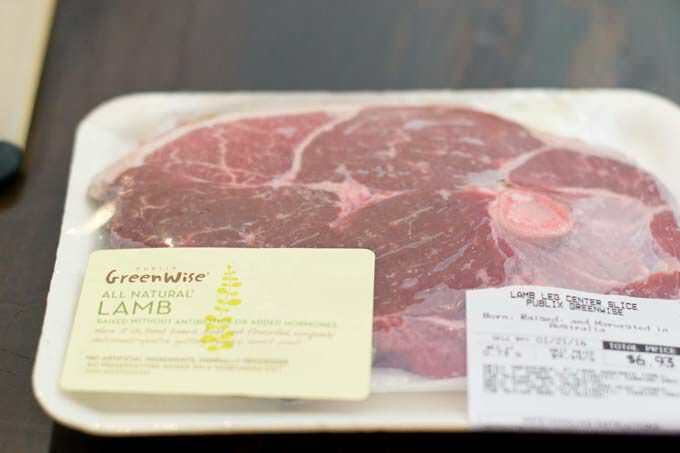 Pick up a BOGO package of pork, beef, chicken or lamb and then grind it up, pop it in the freezer, and use it for your dinner next week. 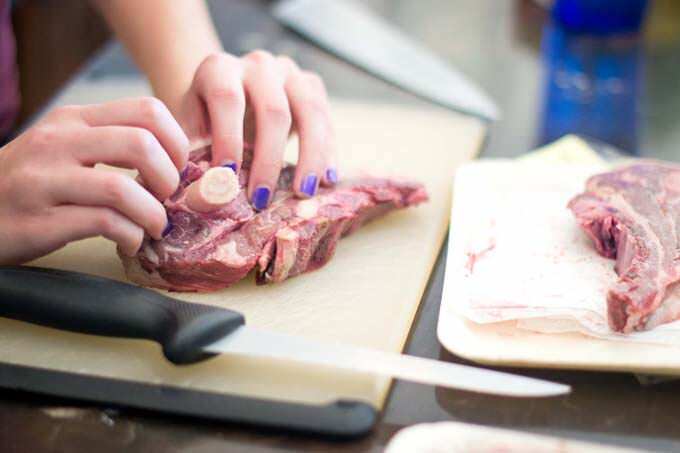 Keep your eye open for when meat is on sale and buy it to grind it. You’ll have premium quality ground meat at a fraction of the cost. Start out with your cut of meat. 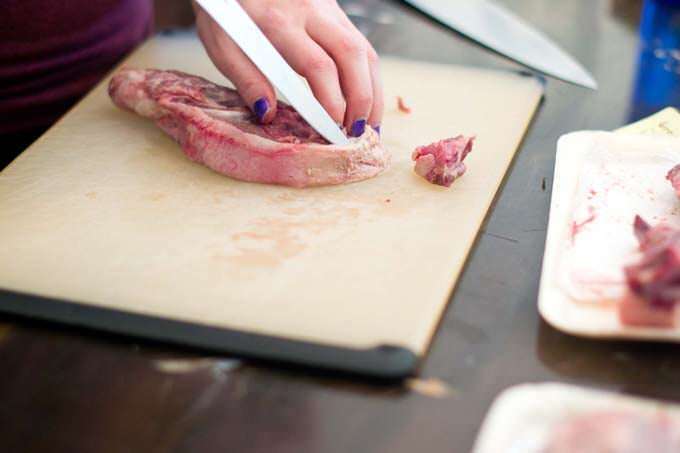 Today we chose to use a lamb leg center slice. In the middle of the cut is a pesky little bone. 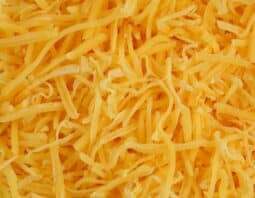 Pop that out with your fingers or use your knife to cut it out. Trim away the excess fat. 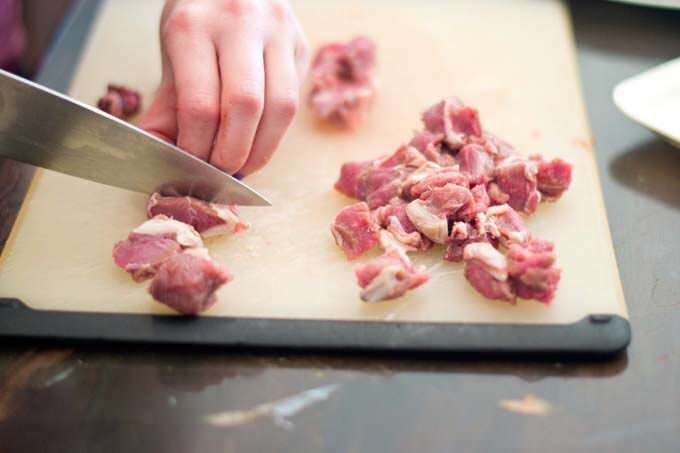 Slice up the lamb into small cubes. The smaller the cube the less the food processor has to work. 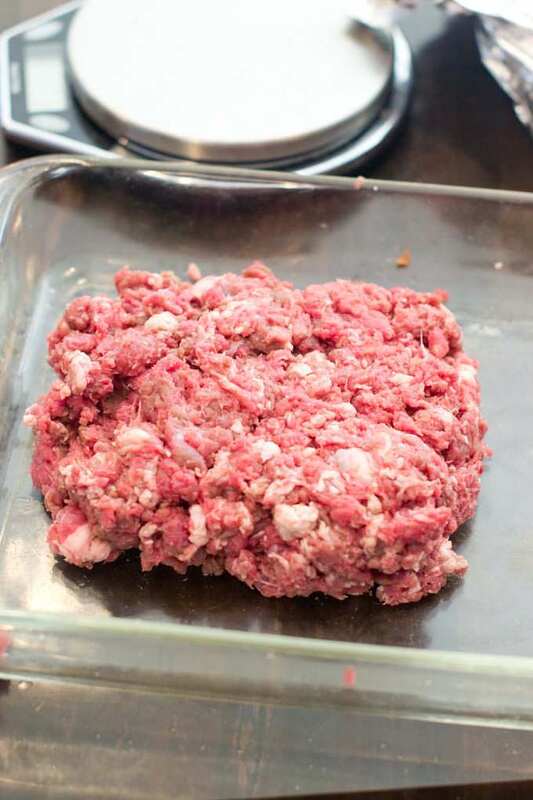 Place the cubed meat onto a pan and pop it into the freezer for 15 minutes to firm up. 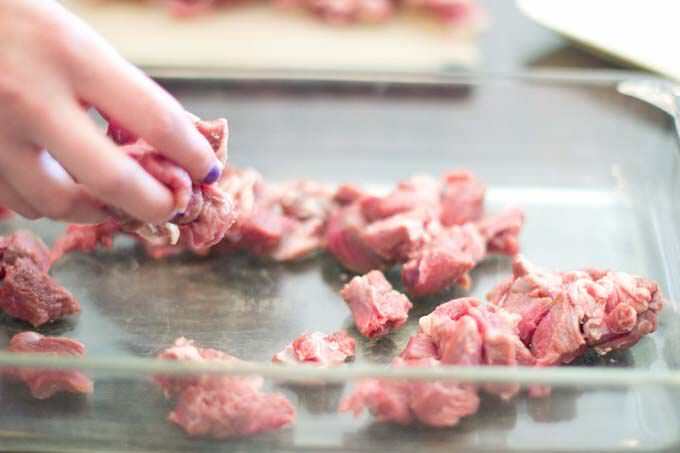 This makes it easier for the meat to be chopped up fine rather than be turned to mush. 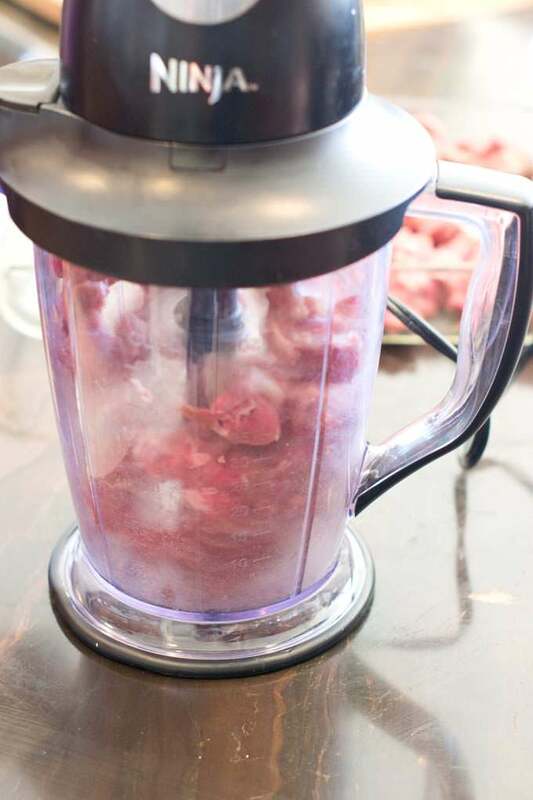 Place the cubed meat into the food processor. Pulse 10-15 times, or until the meat is ground fine. The meat should look small with a few slightly bigger chunks of meat here and there. Over-pulsing will produce a mush of a mess, and that’s not good! 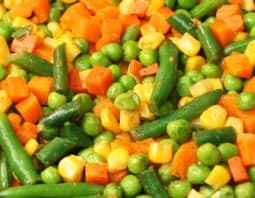 Cook according to a recipe immediately or package it and freeze it for another day. If packaging it, you might want to weigh each package and write the weight on each package so that you know how much is in there for future cooking. Here’s a great kitchen scale for weighing meat. I like the removable bowl for containing the meat and easy clean up. Start out with your cut of meat. 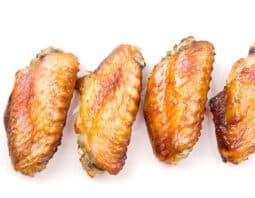 Use a knife to remove any bones and to trim away excess fat. 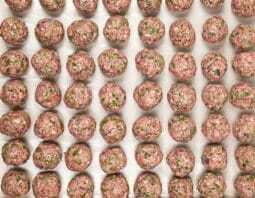 Cut meat into small cubes. The smaller the cube the less the food processor has to work. 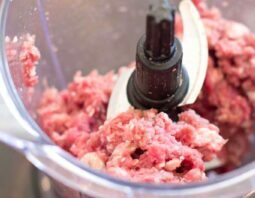 Place the cubed meat into the food processor, 1/2 pound at a time. Pulse 10-15 times, or until the meat is ground fine. The meat should look small with a few slightly bigger chunks of meat here and there. Over-pulsing will produce a mush of a mess, and that's not good! 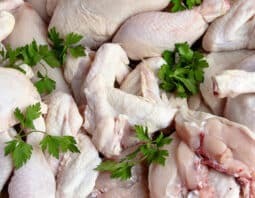 Turn the meat out onto a pan and cook according to recipe or package it and freeze it for another day. This post was originally published in March, 2016 and was revised and republished in March, 2018.